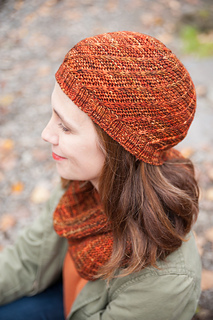 Slipped stitches go passing, or pasando as we say in Spanish, across this cozy shawl and hat duo. 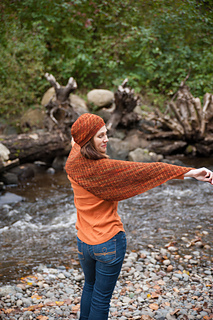 The asymmetric shawl is worked from tip to edge on the bias causing the slipped stitches to slant. 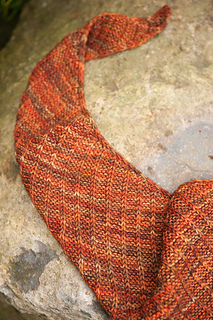 The same effect is created in the hat using 1x1 cables, passing the slipped stitches in front of the garter background. 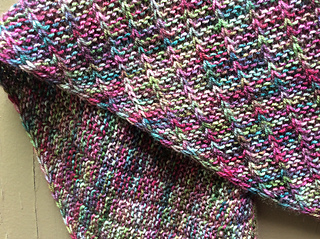 All these slipped stitches mean it looks great in variegated as well as solid colors. 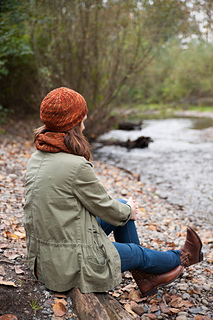 Note: this pattern includes instructions for both the hat and the shawl. The hat details can be found here. Looking for Arroyo in Volcan? 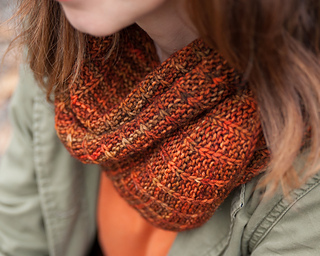 Find it at scknits.com.